Renishaw Styli (CMM Accessories) - CMM Inc. 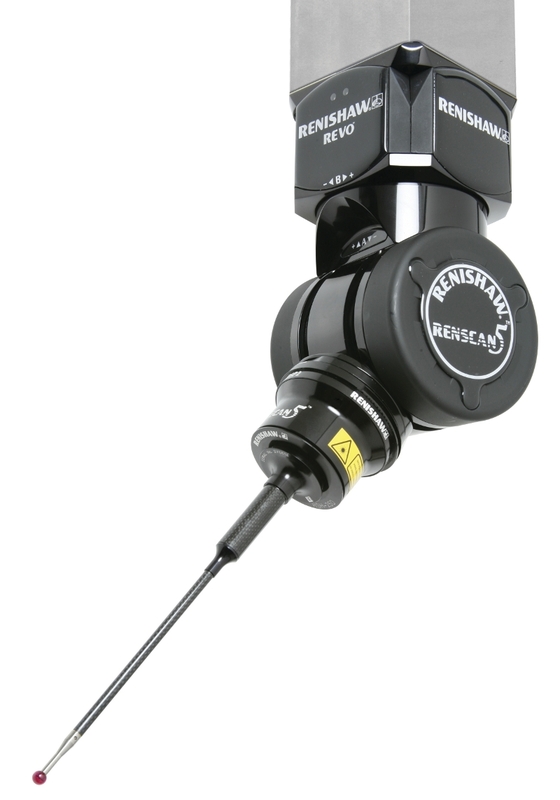 If you are looking for a complete review of Renishaw's comprehensive range of styli for CMM and machine tool probes, then please refer to the technical specifications guide. Specific information can be found in the styli and accessories section.